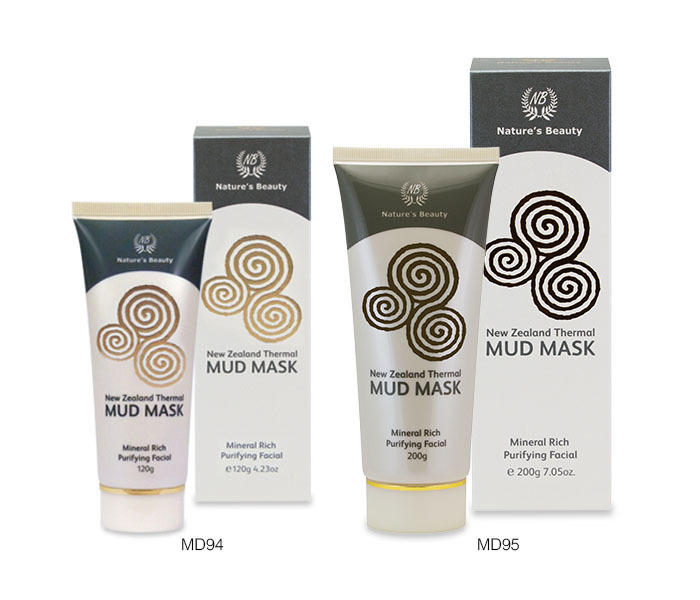 Doubled with the effects of Kaolin to deeply cleanse the pores and help enhance blood circulation, this Thermal mud Mask is further enriched with the anti-ageing and skin healing powers of Royal Jelly to promote skin firmness, protein-rich Spirulina to detox and fight inflammation in the skin, and Vitamin E for enhanced skin health. 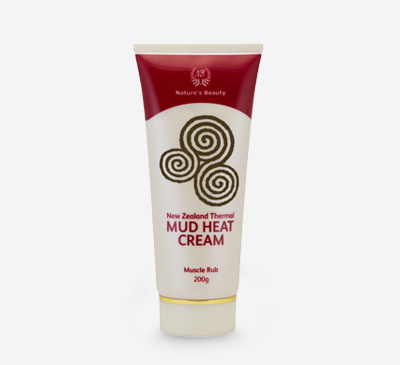 Perfect for use on all skin types, it is especially effective on oily and acne-prone skin to help absorb excess oil and remove dead skin cells, leaving the skin feeling smooth and invigorated after weekly use. 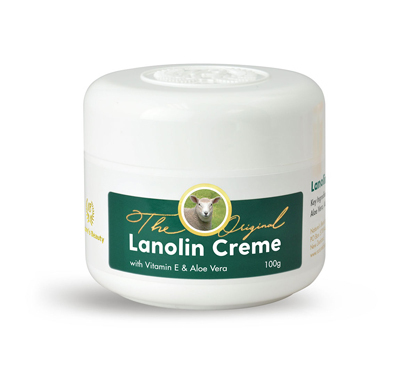 Apply an even layer generously over the face, taking care to avoid the eye area. Allow to dry or leave on for 15-20 minutes for optimum results, then gently wash off with warm water. Use weekly on a regular basis for a clearer, more youthful complexion. Always patch test all products before full use. Royal Jelly is high in Vitamin B and essential fatty acids to promote skin rejuvenation, and is known to help minimise the effects of wrinkles, with nourishing benefits to enhance skin elasticity, moisturise, and revitalise skin. Spirulina is a protein-rich algae that has been dubbed a ‘super food’, and is found to help provide various amino acids necessary for maintaining theskin’s collagen and elastin level. Kaolin clay is a simple but effective ingredient that is very gentle on the skin, and works to deeply cleanse the pores and purify the skin without stripping the skin of its natural oils, therefore leaving skin vitalised and boosting skin cell regeneration. Aqua (Water), Kaolin, Rotorua Mud, Mono Propylene Glycol, Titanium Dioxide, Xanthan Gum, Iron Oxide Black, Royal Jelly, Tocopherol Acetate (Vitamin E), Spirulina Platensis Extract, Sodium Laureth-2 Sulfate, Polysorbate 20, Phenoxyethanol, Dimethicone, Methylchloroisothiazolinone, Methylisothiazolinone, Methyl Paraben, Lactic Acid, Fragrance.